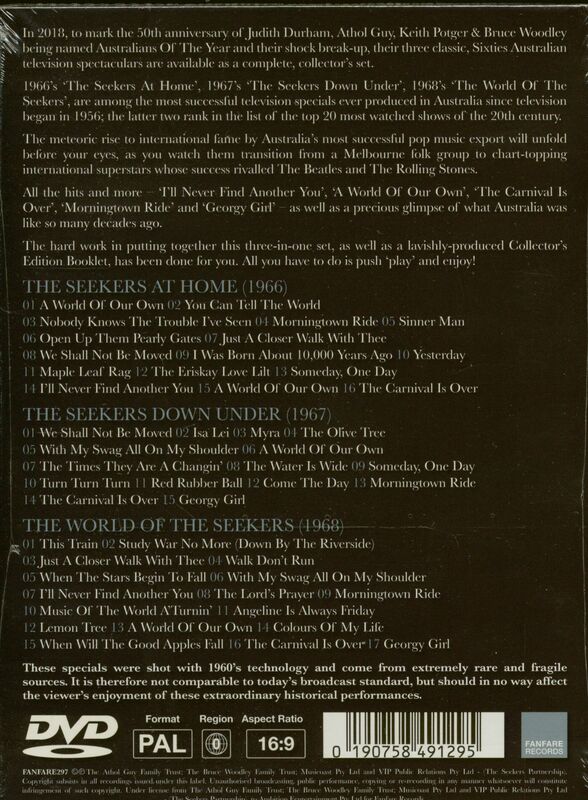 All the hits and more - 'I'll Never Find Another You', 'A World of Our Own', 'The Carnival is Over', 'Morningtown Ride' and 'Georgy Girl' - as well as a precious glimpse of what Australia was like so many decades ago. The hard work in putting together this three-in-one set, as well as a lavishly-produced collector's edition booklet, has been done for you. All you have to do is push 'play' ... and enjoy! 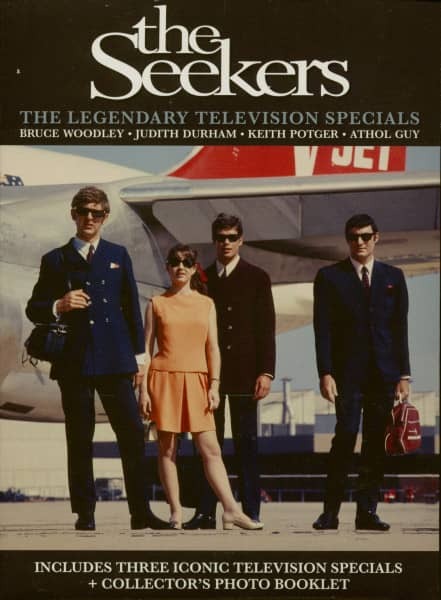 Customer evaluation for "The Legendary Televison Specials (DVD)"